Writer and producer Phil Rosenthal once described Tokyo as “Manhattan times Los Angeles”. Never were words more true. The first thing one notices when driving into the city is how dense it is. With buildings of all sizes and shapes crammed beside each other for as far as the eye can see, Tokyo can seem a bit harsh at first. Looking at the city creates a strong first impression, but only exploring it can reveal its true nature. After only a few hours of walking around, I began to notice many little things that allowed me to come to a big conclusion: Tokyo is a living dichotomy. Hard and soft coexist in a way that is almost symbiotic. Nature and architecture are intertwined. Work and play rely on each other. Old and new are one and the same. The constant mixing of seemingly disparate experiences means that Tokyo will always leave you guessing. While in the Ministry of Foreign Affairs of Japan for a lecture, I walked past a bulletin board that stopped me my tracks. Pinned on the wall, among official government documents, were posters of Hello Kitty and Yo-Kai Watch (a modern children’s program, similar to Pokemon). After driving past rows upon rows of buildings in the important downtown district of Kasumigaseki, I was caught off guard when I suddenly passed a beautiful body of water lined with ginko trees. 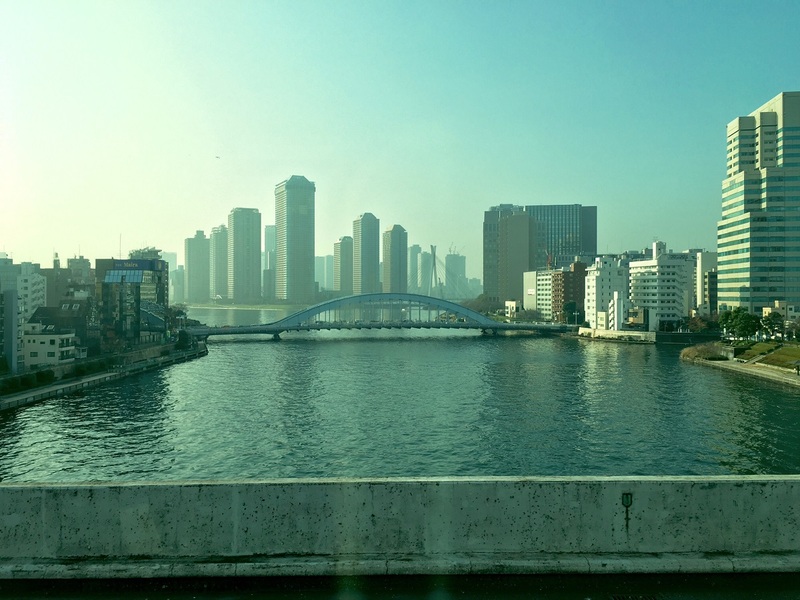 Chidorigafuchi, a man-made waterway and park, cuts through the metropolis effortlessly. 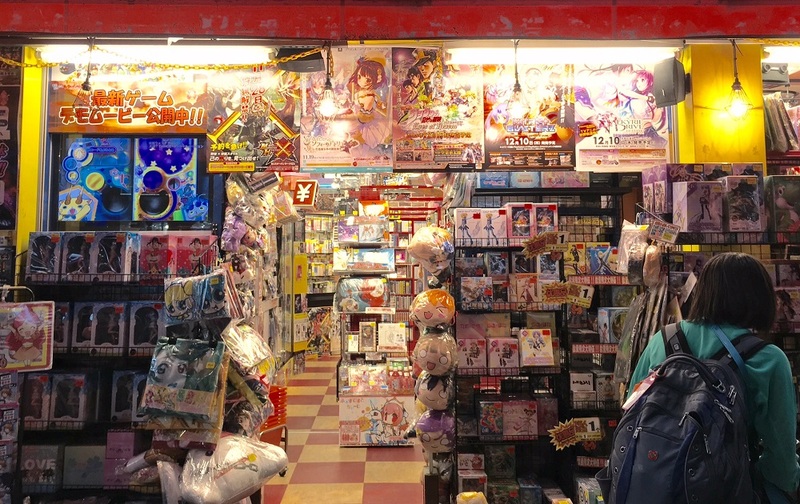 In Akihabara, a district known as a hub for otaku culture and technology, one can purchase state-of-the-art robotics in the same store that one can purchase quirky plushes and wall scrolls featuring bright-eyed animated characters. As electronic music blares through the brightly-lit, highly decorated streets, kaisha-in (company men or office workers) can be seen slipping into karaoke bars. Between skyscrapers and busy streets in Chiyoda, the Yasukuni shirne sits regally. This Shinto shrine (established in 1869) is near the Japan Society of Applied Physics. The juxtaposition of history and innovation makes every block an immersive experience. In this town of two faces, you quickly learn to expect the unexpected. On the way to downtown Tokyo from my accomodations in Makuhari, my bus stopped at a rest area near the Ichikawa area of Chiba. Because of land scarcity, the rest stop was not located beside the road, but rather underneath it. As I entered the restroom, I bumped into a group of about forty schoolchildren on a field trip. I was immediately taken by how cute they were, clad in traditional matching uniforms and yellow hats. What I did not anticipate was the fact that they would be taken by me. They swarmed my travel companions and I with smiles, two-finger peace signs, and cries of Gai-jin desu (It’s a foreigner). The encounter was almost too magical to be put into words. There, underneath the busy highway, I was surrounded by concrete, yet encircled by some of the brightest and most affable children I have ever seen. The whimsy of it all washed over me as a grin spread across my face. As the old aphorism goes, “travel is the only thing you buy that makes you richer.” In that moment, I felt like a billionaire. 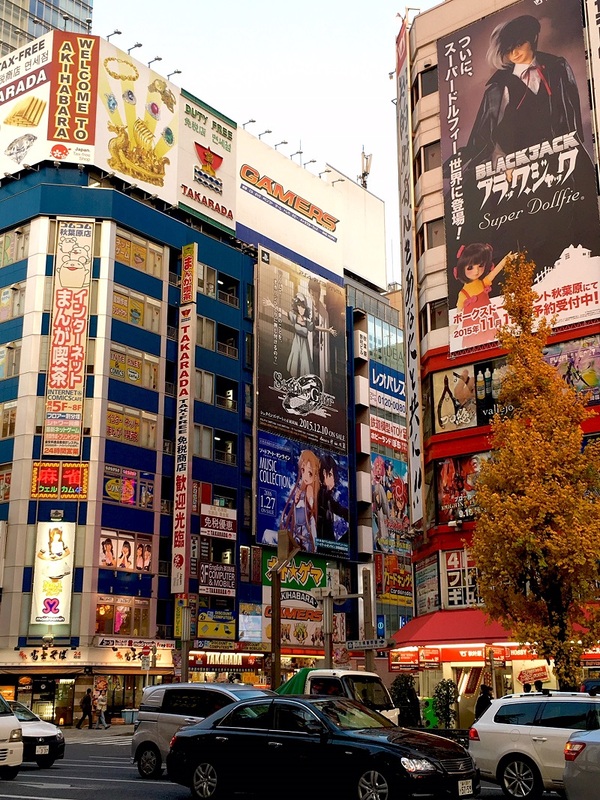 Though Tokyo will leave you guessing, it will always leave you wanting more.